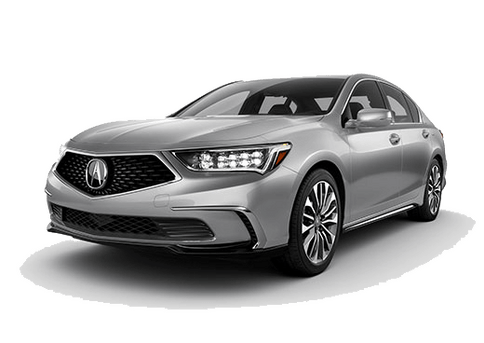 2019 Acura ILX A-Spec Package near Washington D.C.
At the top of the 2019 Acura ILX package line is its remarkable A-Spec® package, which combines power and sophistication seamlessly in one vehicle. 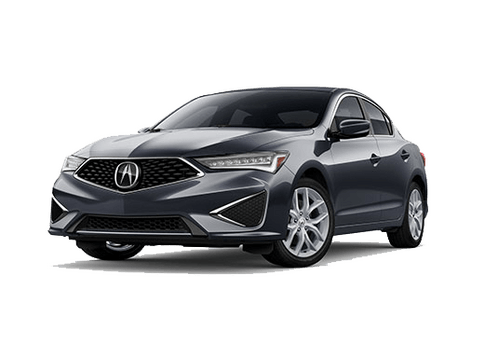 The new 2019 Acura ILX with A-Spec Package is available to drivers that opt for the Premium or Technology Package and adds several elements including exclusive styling features, interior comforts and more. As far as standing out goes, the A-Spec Package puts the ILX in the spotlight. 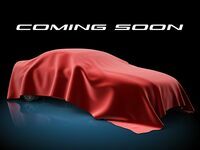 This package comes with unique Diamond pentagon grille, 18-inch wheels, A-Spec Badging Side Sills and sculpted hood and tail lights. Inside, Ultrasuede®-trimmed seats, and an exclusive Red Instrument Panel Illumination are sure to catch your eye. 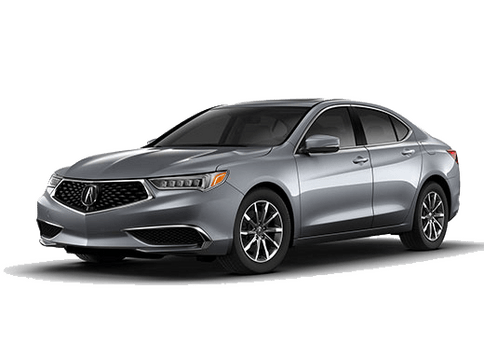 If you’re interested in getting behind the wheel of the new 2019 Aura ILX with its A-Spec Package, contact us here at Karen Radley Acura! 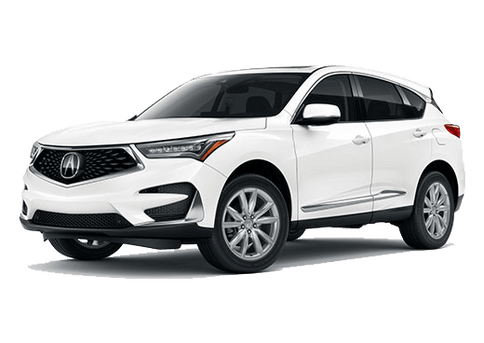 We’ll be happy to answer any questions you may have about this impressive vehicle, as well as assist you in finding one that suits you. 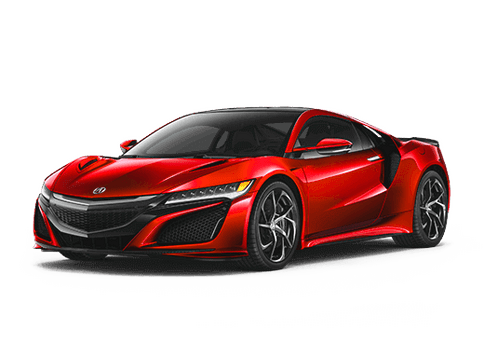 Those looking to get into the driver’s seat can schedule a test drive here on our dealership lot just outside of Washington D.C. Simply give us a call or contact us online by clicking the button below and we’ll be happy to work with you about setting up an appointment. 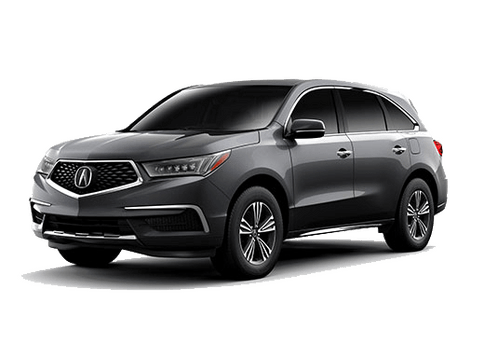 Here at Karen Radley Acura, we’re located in Woodbridge, VA and proudly cater to the surrounding area. We currently serve customers in Tysons Corner, Vienna, Lorton, Springfield, Manassas, Woodbridge, Fairfax, Gainesville, Washington D.C. and more. We look forward to hearing from you.